The port of Viareggio will play host to a new Yacht Show called the Versilia Yachting Rendez-Vous this coming May 11-14th. The goal is to market and promote Italy’s high end yacht industry as well as the global yachting industry’s future and horizons. The Viareggio region is a large producer of some of the world’s prominent superyachts with renown builders such as Benetti operating shipyards in the area. The Versilia Yachting Rendez-Vous will host around 100 medium to large sized megayachts and the experience will include multiple satellite events at different locations around the region during the four-day experience. 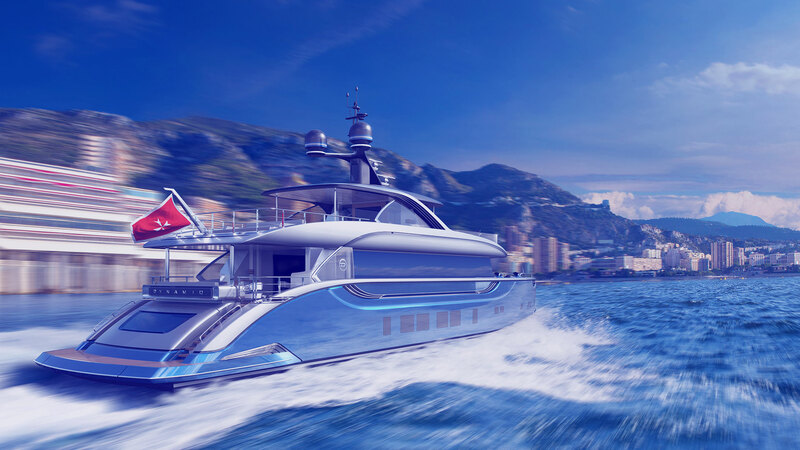 Each satellite location will embody a certain yachting theme such as tenders and watertoys, superyacht marinas and facilities, superyacht components and equipment as well as the Italian coastal experience. Additionally, each day of the Rendez-Vous will support a unique theme ranging from design to art and fashion. The Versilia Yachting Rendez-Vous is set to be a fantastic celebration of the region’s rich culture and yachting excellence.